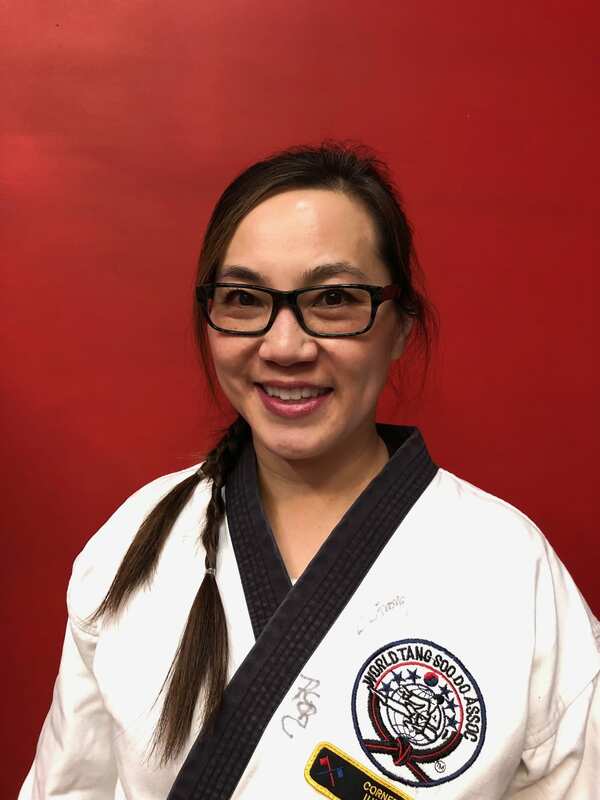 Nancy Chen has been training in Tang Soo Do for over 7 years. She began training in 2010 under Master Scott Sandt and has been passionate about martial arts ever since. Nancy has won two Regional cups at the rank of black belt. She has competed in the 2012, 2014, 2016, and 2018 World Championships and has won medals in all 4. As a 2nd degree black belt she began working towards her goal of becoming a certified instructor. She was happy to attain this goal in early 2018. Her specialties include forms, weapons, and encouraging younger student to continue their training. Nancy regularly attends at Region 21 black belt camps and constantly seeks opportunities to volunteer. Tang Soo Do is an important part of her life and she always looks for ways to share it with others.